HAHA! THIS IS SUPER GREAT! Beautifully written. I love the tribute to Kari and to all pregnant women (in a way :)). And I LOVE Kari's pose for the picture (thanks Kar)!!! I really liked your article. I found it really amusing. 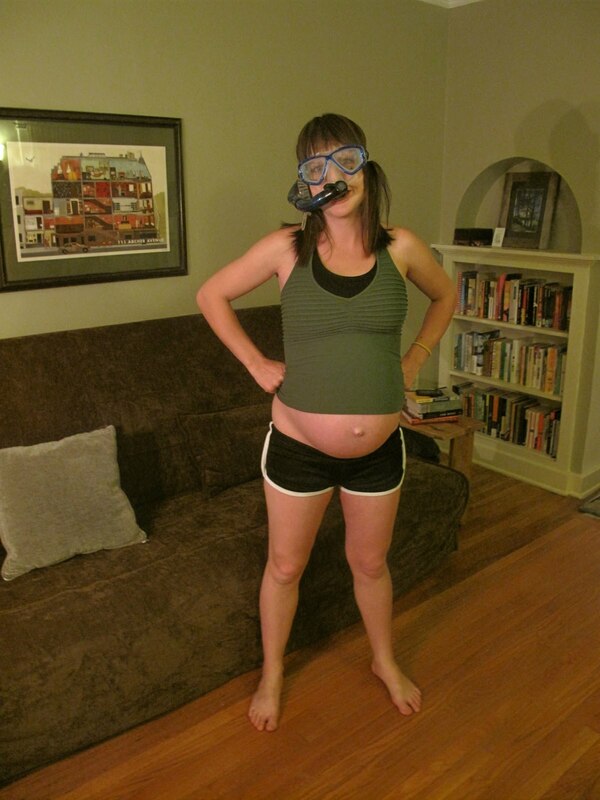 Since I am also trying to get pregnant , I may follow some certain methods. But there are thousands of methods available. So one of my colleagues has suggested me to follow how to plan baby boy technique .